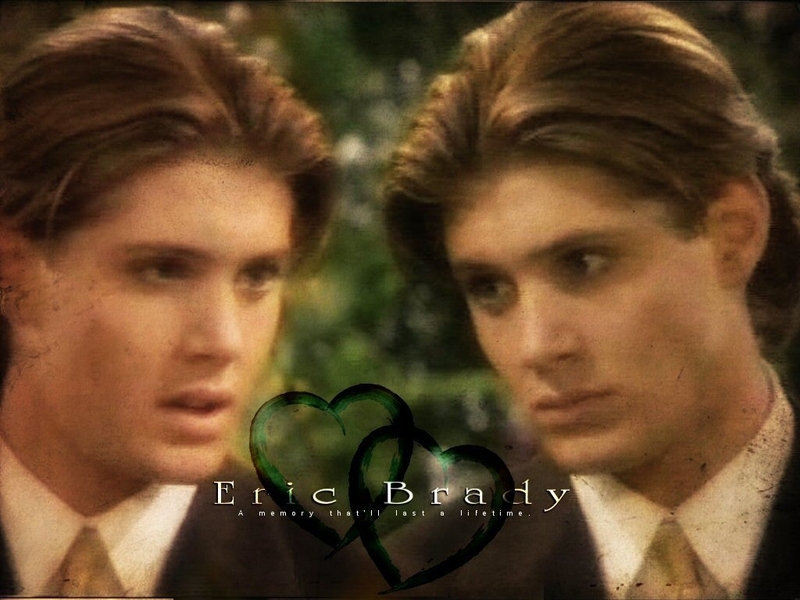 Eric. . HD Wallpaper and background images in the ডেজস্‌ অব আওয়ার লাইফ club tagged: days of our lives.